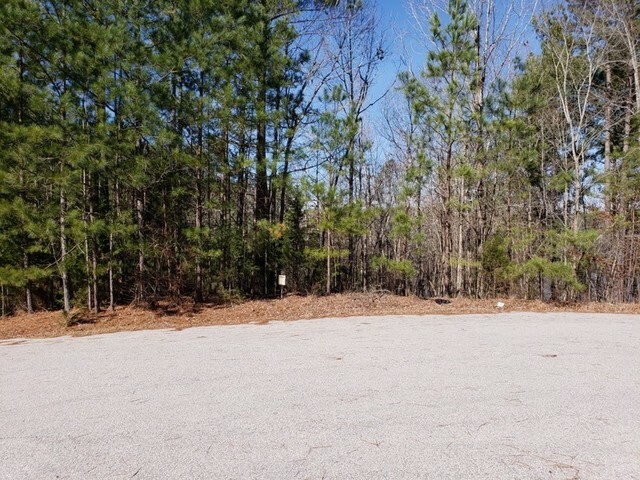 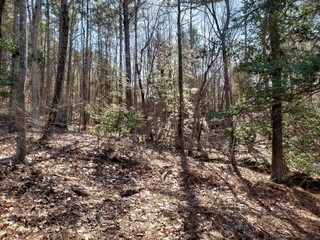 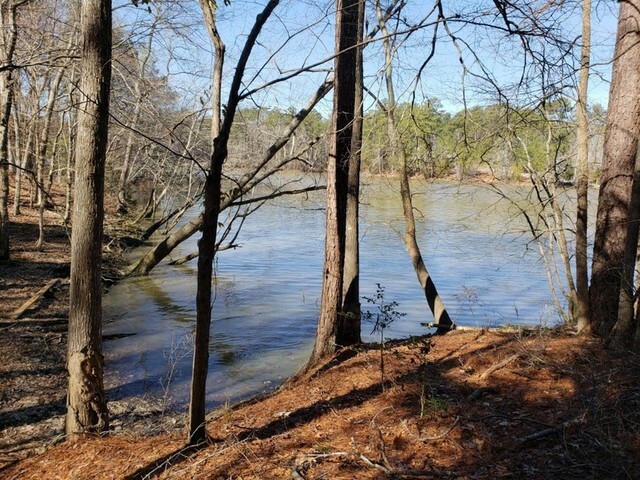 A .68+/- Acre Waterfront Lot and a 1.39+/- Acre Lot in Debutary Pointe Subdivision. Contact Rickey Heaton at 864-350-0323 for details. 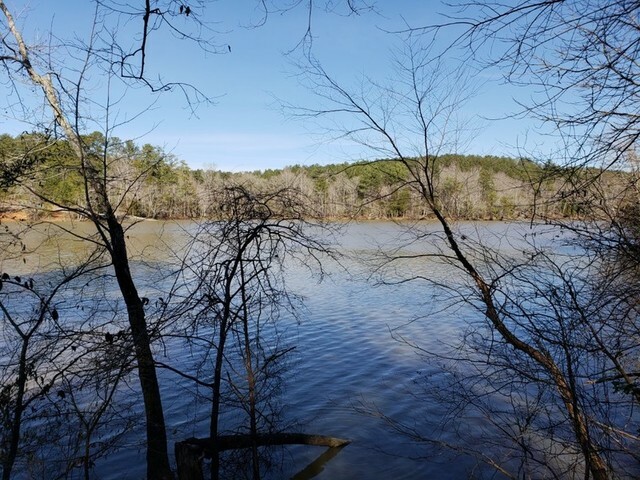 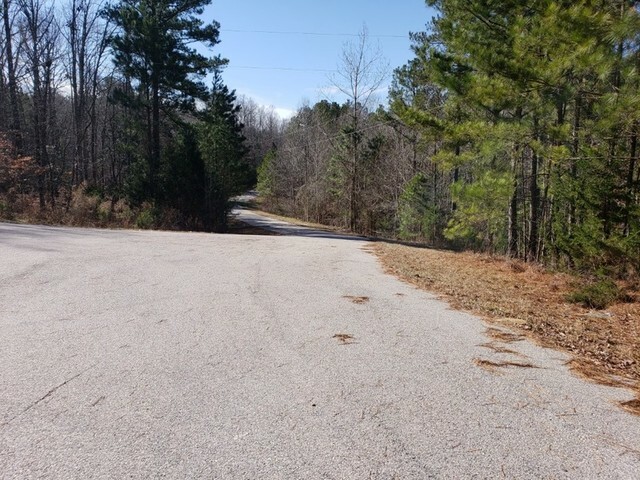 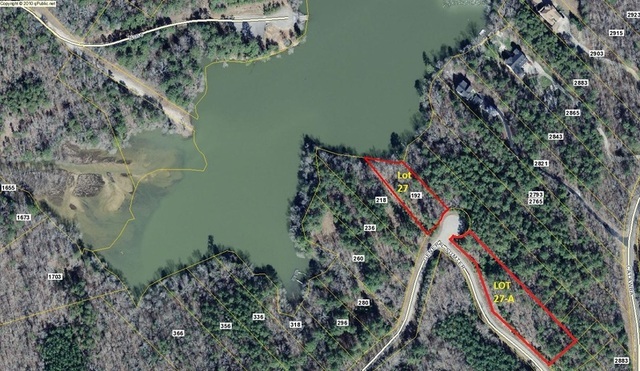 Property Description: A .68+/- Acre Waterfront Lot (#27) on Cedar Creek Lake and a 1.39+/- Acre Lot (#27-A) in Debutary Pointe Subdivision selling as a whole. 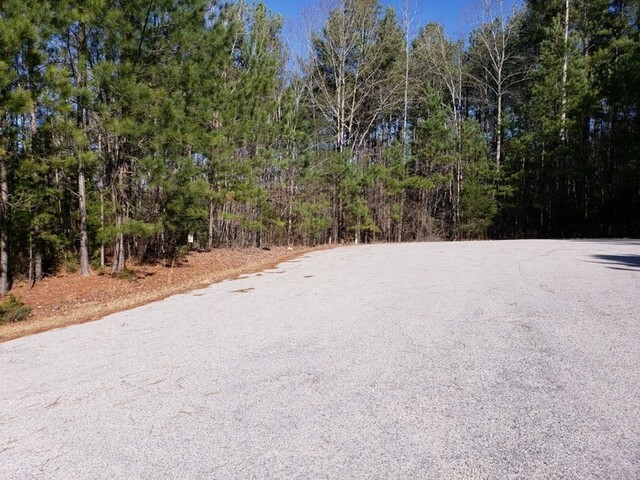 Debutary Pointe is a 30 Lot Subdivision located on the Cedar Creek Lake which is North of Lake Wateree. 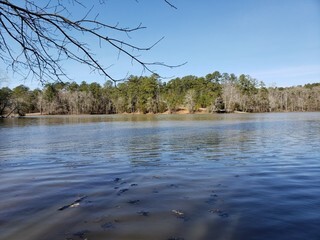 The property is filled with hardwoods, water frontage and rolling topography which presents a mountain-like setting.